Earlier Premier League was known as FA Premier League. It took place in 1992, the inaugural season of FA Premier League with 22 clubs and Manchester snatched the first league title with a 10 point lead against Aston Villa. From there 49 clubs took part in Premiere League, from six clubs won titles Manchester United, Arsenal, Chelsea, Manchester City, Blackburn Rovers and Leicester City. 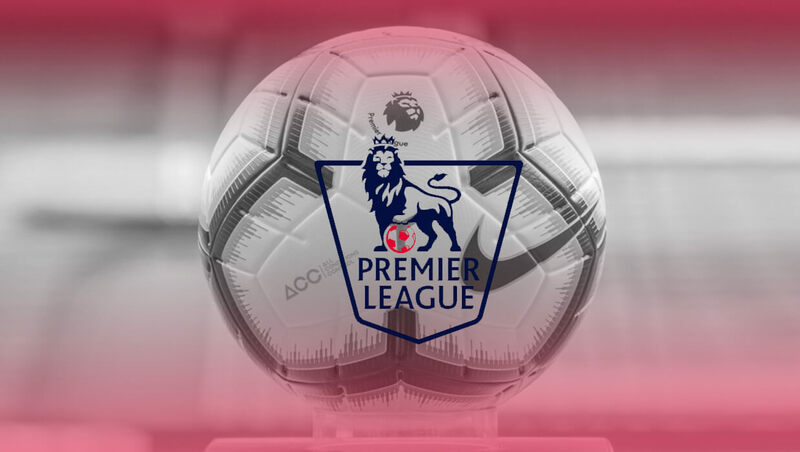 In 2007, FA Premier League changed its name to Premier League. In 1994/95 the number of club reduced to 20 from 22 for various reasons. Manchester United won the title 13 times, Blackburn won once in 1994 while Arsenal triumphed thrice. Chelsea became fourth team to win PL title in 2004 and claimed four more victories. On the other hand Manchester City won twice and Leicester after a long one year battle against relegation. In this 27th edition PL- 2018, Manchester United is the defending champions, 20 teams competing- 17 teams from previous season and three teams from the EFL championship. Premiere league with millions global fan appeal ranks top in one of the most entertaining league in World Football.